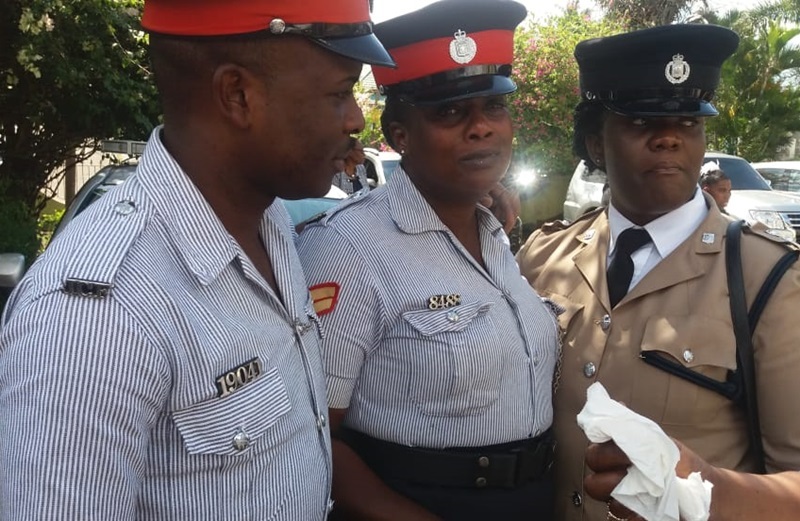 An atmosphere filled with glowing tributes about the professionalism of Constable Annmarie Lawrence, was not without questions about her remaining at the lowest rank of the Jamaica Constabulary Force (JCF) for the 27 years she served that organization up to the time of her death. 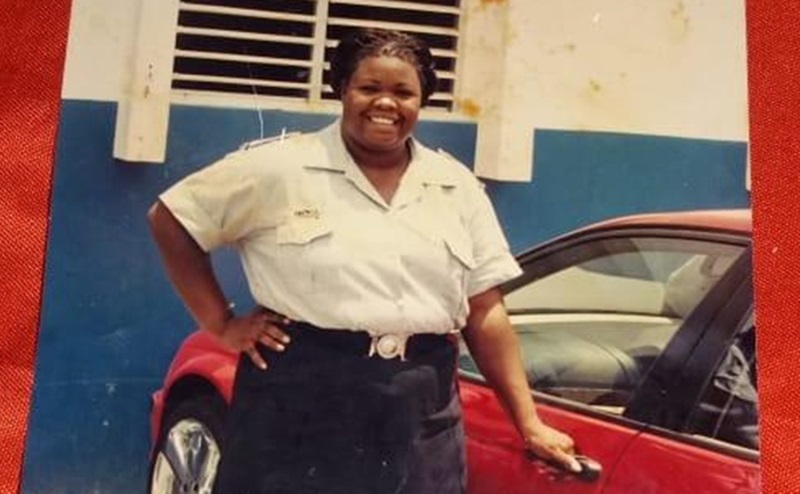 The Jamaica Police Federation, during the funeral service on Saturday, February 2, posited that the late cop will be justly rewarded by her maker for her selfless service. “If people want to give 27 years of their life to a country and to a people who at times seems unappreciative, it is what we can only refer to as a selfless act. I want to say to the friends and family of Woman Constable Lawrence that this 27 years has not gone unnoticed,” the Federation said. Constable Lawrence, 52, died of natural causes on 27 December 2018, after serving in the St Catherine South Police Division, St Thomas, Mobile Reserve, Police Academy, and St Catherine North. 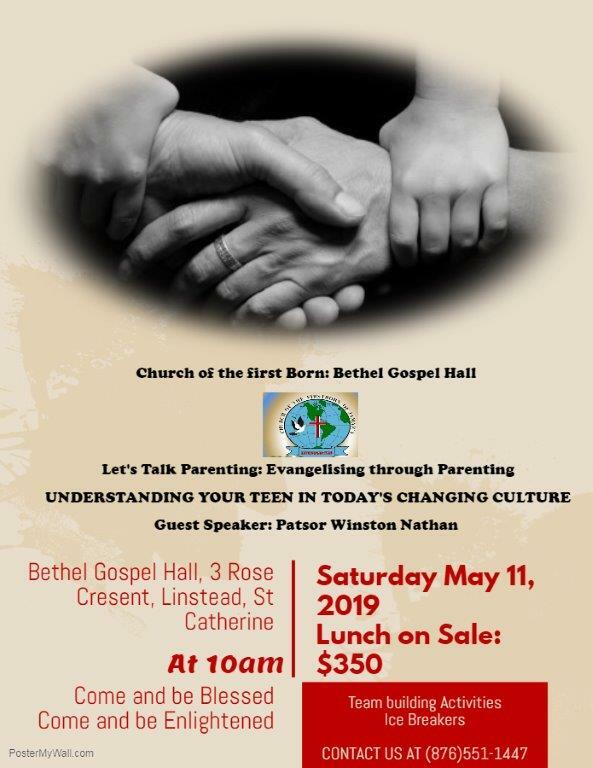 She was stationed at Shady Grove Police Station in Lluidas Vale, St Catherine North, up to the time she was admitted in July 2018 to the JCF Convalescent Centre in Black River, St Elizabeth. She, on November 26 last year, was admitted to Black River Hospital. Commissioner of Police Major General Antony Anderson, in a written tribute, said Constable Lawrence received seven commendations for her service, adding that it is with ‘deep sadness’ that he leads the JCF in mourning. 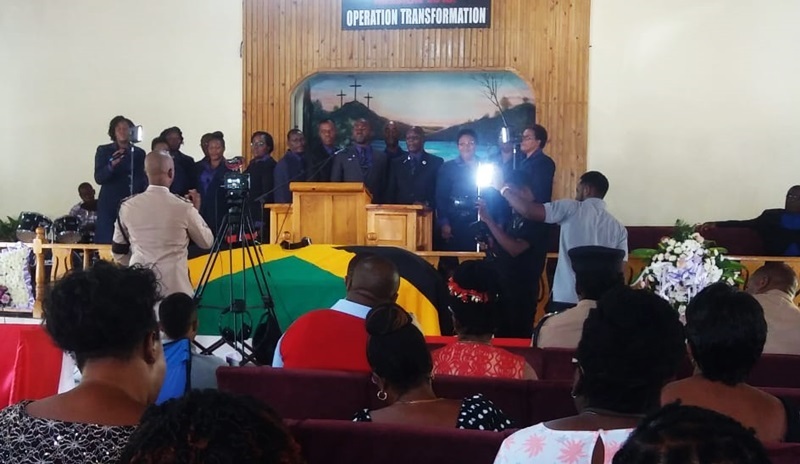 Meanwhile, Paulstan Francis, in a tribute during the funeral service at Charlemont Open Bible Church in Linstead, St Catherine, described the late constable as honest, outspoken, frank, and reliable. In delivering the eulogy, Senior Superintendent of Police (SSP) for the St Catherine North Police Division, Beau Rigabe, said Constable Lawrence’s first job was as a caregiver for an elderly couple in Kingston, where she also assisted with the operation of a grocery shop. “These experiences taught her to be a responsible young woman,” he asserted. SSP Rigabe said it was in December 1991 that Constable Lawrence enlisted in the now defunct Island Special Constabulary Force (ISCF). “In training, she was identified early as a leader,” he declared, adding that the late cop was an ‘ardent team player’ who never complained about a task – no matter how difficult it seemed. 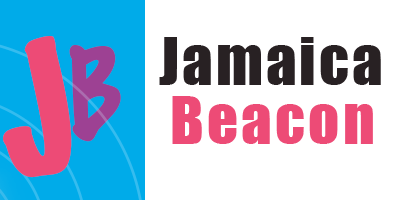 Constable Lawrence, who was born at Victoria Jubilee Hospital and raised in the Ewarton area of St Catherine, eventually joined the JCF when the ISCF was scrapped. She, in 1997, was posted at Mobile Reserves, where she served for four years. 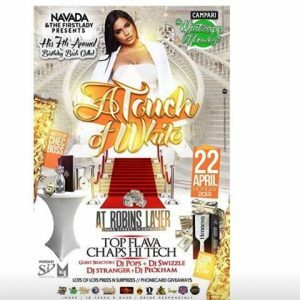 “She was handpicked as a member of a special operational team tasked to tackle heinous crimes in some of the island’s toughest neighbourhoods. She was bold and fearless,” added SSP Rigabe. He stated that Constable Lawrence later was transferred to St Catherine North Police Division. “She was the first female on the St Catherine North operational team; she was known for her intense search techniques and was a stern teamplayer,” SSP Rigabe further declared. Some of Constable Ann-Marie Lawrence’s colleagues at the funeral service. In the middle is Corporal Yvette White Vassell who was head of Shady Grove Police Station while Constable Lawrence was working there. The senior superintendent, in the meantime, said Constable Lawrence was slowed by chronic illness. “It had not been a smooth road for her due to chronic medical conditions that she developed while serving. However, she continued to give of her best against all odds until her condition worsened and her strength failed,” he explained. 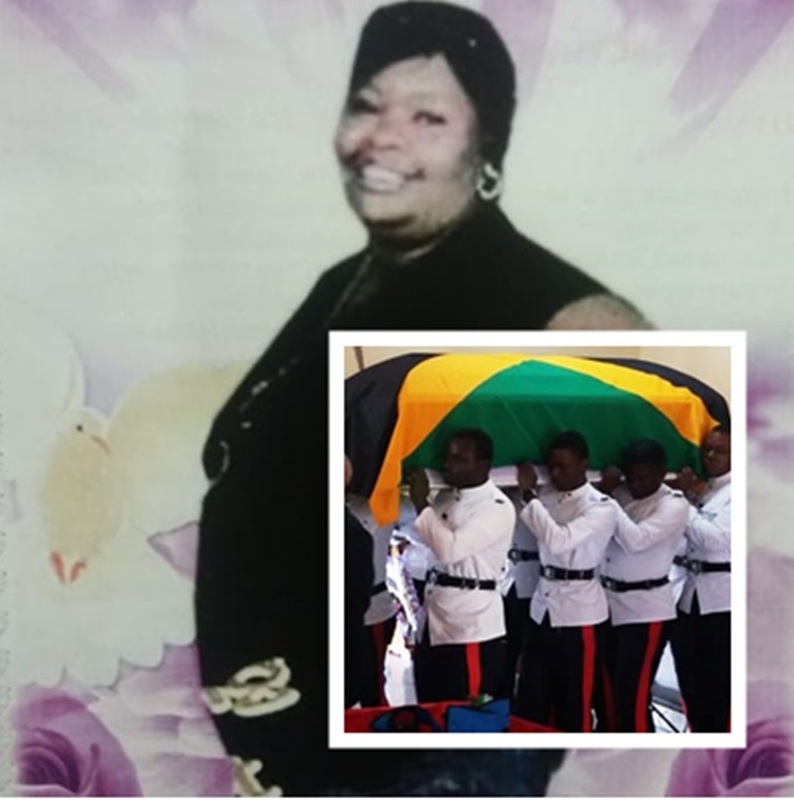 Constable Lawrence, who was interred at Meadowrest Memorial Gardens, leaves behind several friends and relatives – including her daughter Sharifah Murray, who ended up in hospital after her mother died. Cross-examiNATION: Poor people deserve more land!